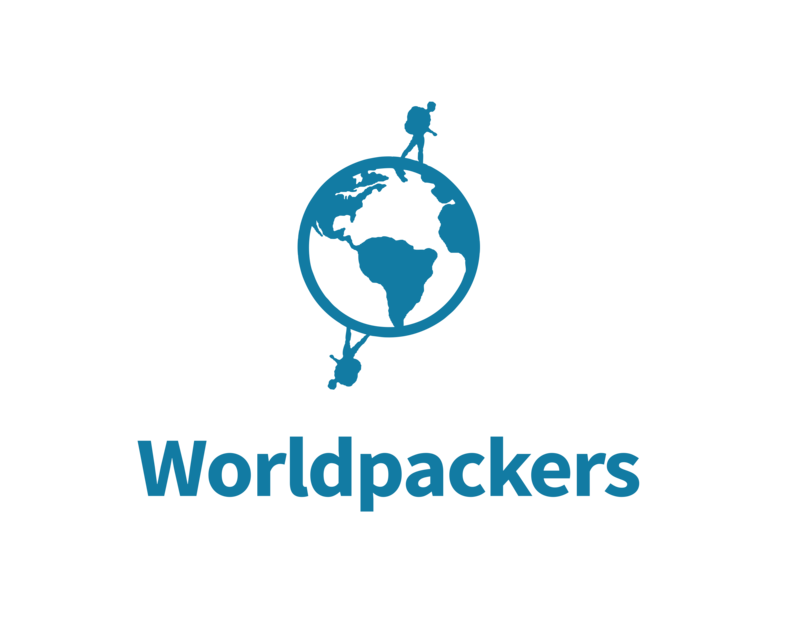 Just send us an email to support@worldpackers.com. If the traveler wishes to cancel his/her annual membership after 7 (seven) days of the payment confirmation and has not yet made use of the service (see below), he/she will receive the refund for the amount paid. If the traveler wishes to cancel his/her annual membership after 30 (thirty) days of the payment confirmation (regardless of service usage), he/she will receive the amount paid by way of Credits in the platform’s Virtual Wallet, which can be used to buy the membership again in the future. Credits do not expire (see our Credits Policy here). Replies and/or acceptance by the host. one or more trip confirmations.